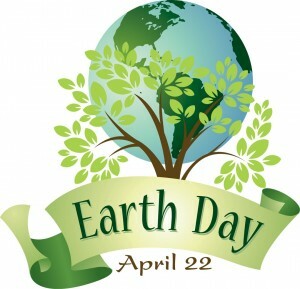 Today, April 22nd, 2014, is Earth Day, a globally recognized day of support for environmental protection. As woodworkers, there are many ways in which we can help contribute to environmental awareness, and one of these ways is how we use and recycle wood finishes. Alan Noel shares his environment-saving (and money-saving) finishing tips in this classic Wood News article. What are ways in which you are helping to contribute?